The Wellness Lovers Mauritius was born out of a common vision with dearest Trine Sundal. 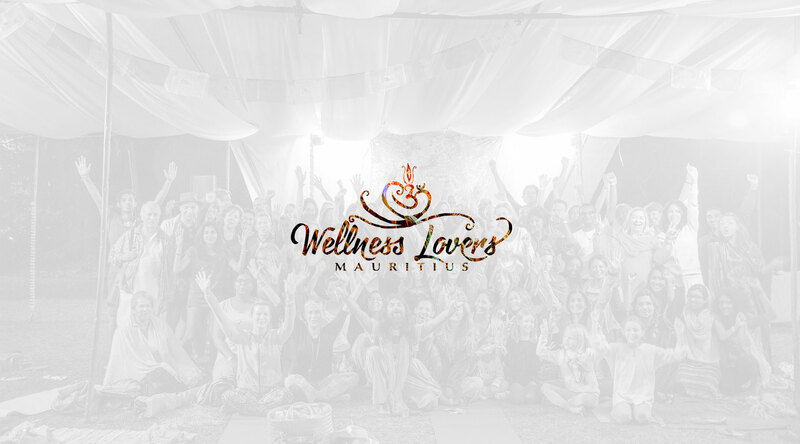 The essence was to serve as the ultimate portal for Wellness Activities in paradise island Mauritius by providing the space for sharing Yoga, Meditations, Holistic Therapies and other well-being classes, events or workshops on the island. It is also a loving support for therapists in sharing their passions, to encourage in the expansion of a conscious living and to gather everyone in love and unity. with the hearty support of Trine, Kan, Sophie SewHee, Ashwin, Asha, Rajneesh and many other friends. The festival serves as an inspiring, healthy and positive gathering for a conscious and loving way of living on the island. Once or Twice a year the community gather for the Wellness Festival Mauritius. An amazing 3 days featuring amazing teachers, therapists and artists, from our local list of talents as well as internationally recognized professionals. We aim to bring awareness to the offerings of well-being we have in Mauritius, as well as bring inspiration from abroad to inspire and move us forward. The festivals attract over 200+ attendees ! Below a few videos for the 5 previous editions. The attendees are some of the most motivated, passionate, socially minded, affluent, and forward-thinking people in our local community. Reach them, and they in turn will most certainly influence others.